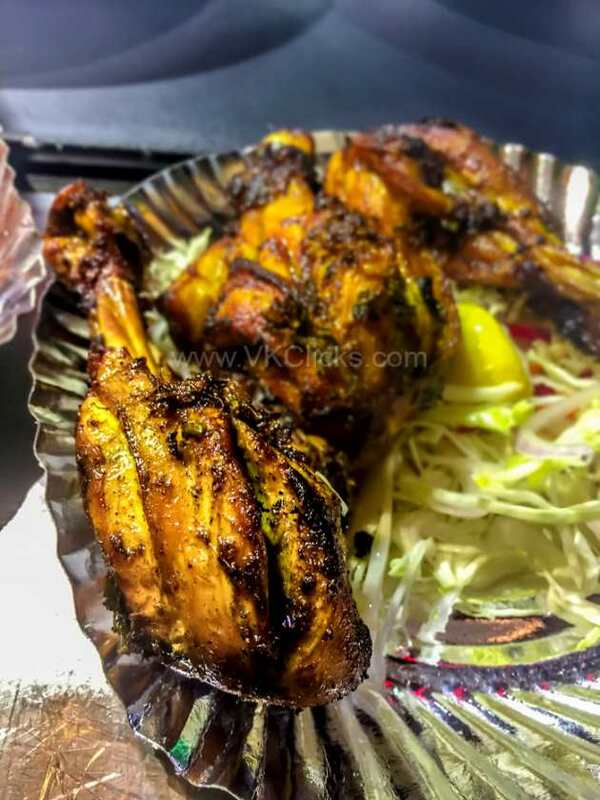 In this Monsoon to get the real experience of yummy food during the Ramadan, then Mohammed Ali Road in South Mumbai is the one stop place for you in Mumbai. 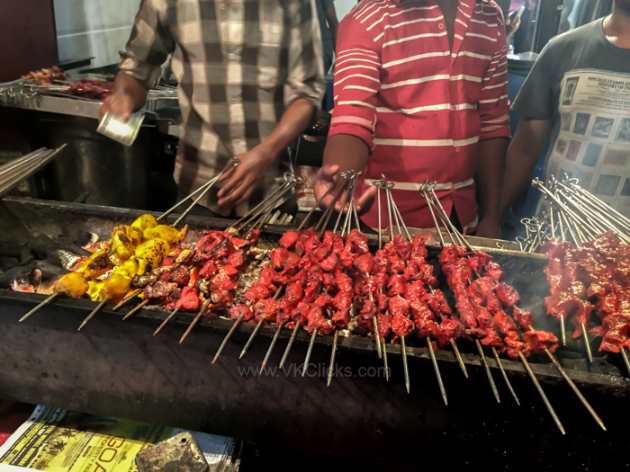 In the month of Ramadan Mohammed Ali Road offers invitation to Non-Veg foodies. This is the ideal place for the foodies, here they can have variety of non-veg foods and sweets. Last year me and my friends went to Minara Masjid’s galli to treat our taste buds, and this time also we went to the same galli but decided to eat somewhere else. But the Biggest question is "What to eat at Mohammad Ali Road ? " yes this is the one question any one will have when he/she will visit the first time to Mohammad Ali Road. But don't worry guys here I am giving you the must have foods when you visit the Mohammad Ali Road. 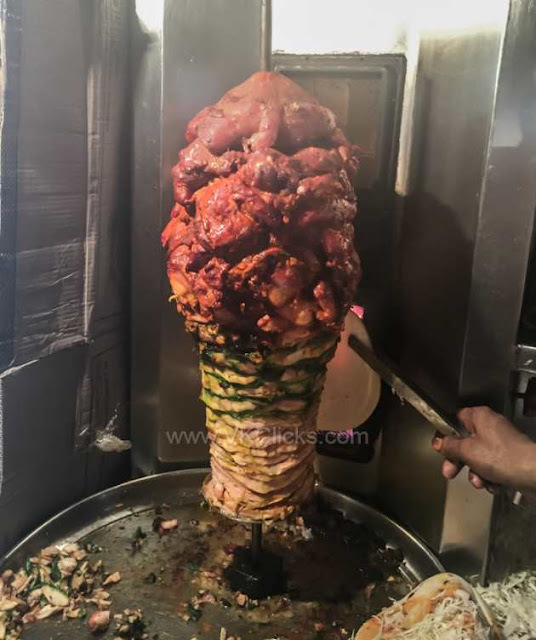 If you are a Kebab lover then it is the destination for you. In Mohammed Ali Road you will find variety of kebbas. 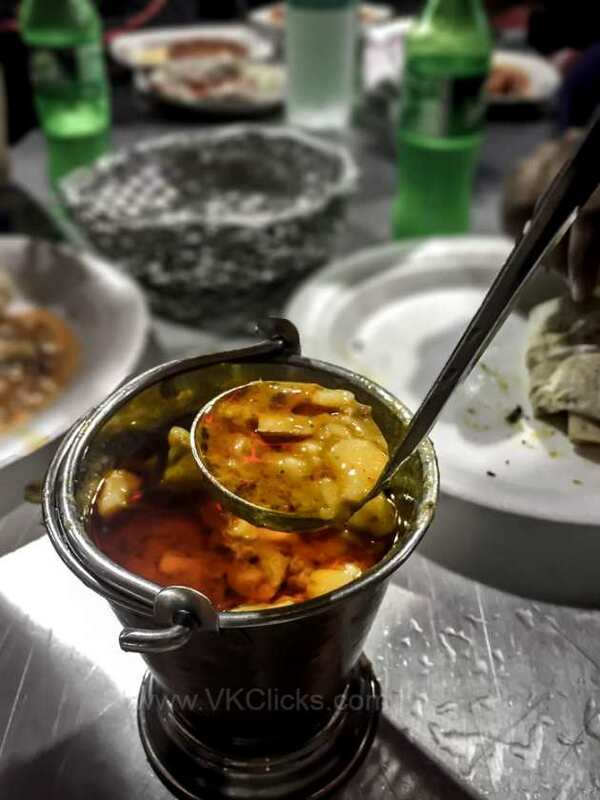 You can have mouth watering Shami kebbas, Afghani kebabs and Tangadi kebabs. Nalli Nihari is a delicious dish and most famous one. It is slow cooked mutton curry which is marinated in a variety of spices. Have a Nalli Nihari with the Roti or Naan to treat your tongue. 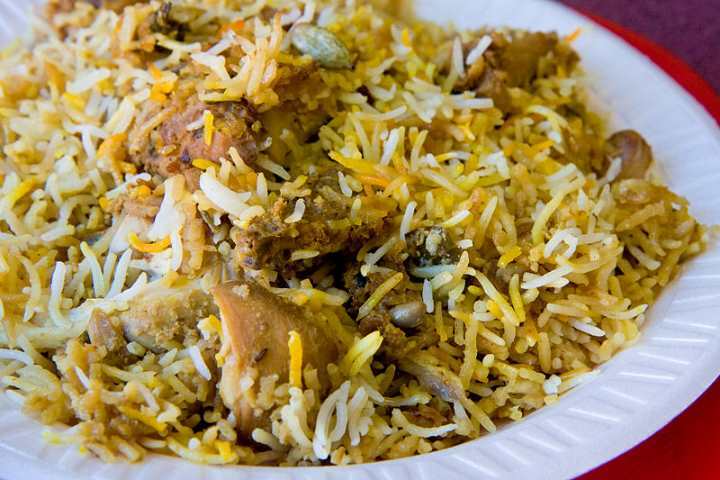 Biryani is the most common item you have tried but the Biryani at Mohammed Ali Road is to die for. It is very authenticate and tasty. 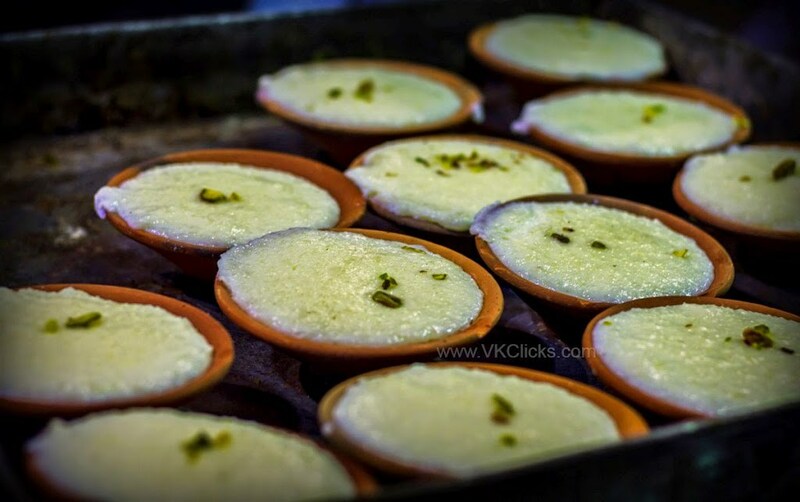 Now its time for desserts Phirni & Malpua are the most famous in Mohammad Ali Road. Phirni is made up of rice,milk and sugar and served in clay pots. it is very creamy and delicious. Malpuas are very popular sweet dish, it is like a pan cake but very rich and heavy. Above are the most common choices you can order and you will not go wrong with that. I think after reading this What to eat at Mohammad Ali Road is question is resolved. Please let us know that in comments.